True Believers, you've now seen and analyzed the first official look at Marvel Studios' "Avengers: Endgame" a handful of times now this morning. 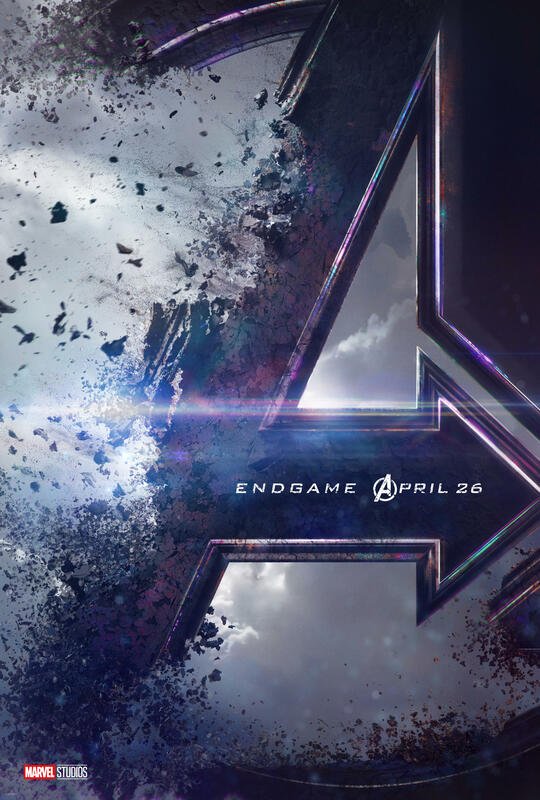 Now, we've got a look at the first official teaser poster in support of "Avengers: Endgame" here! See the culmination of the last decade of the Marvel Cinematic Universe when “Avengers: Endgame” opens in theaters on April 26, 2019. Stay tuned to Marvel.com, follow @Avengers on Twitter, and Like “The Avengers” on Facebook for the latest on the Avengers as it develops.